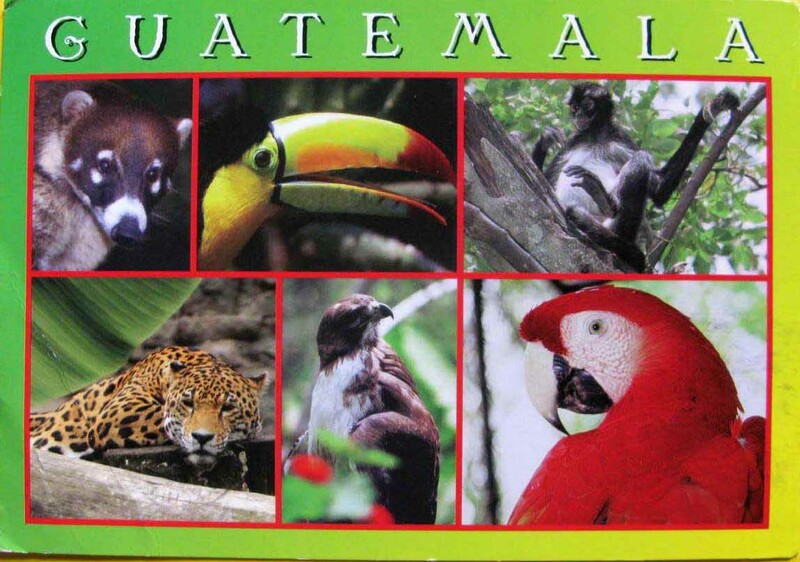 Guatemala, officially the Republic of Guatemala is a country in Central America. The former Mayan civilization was a Mesoamerican civilization, which continued throughout the Post-Classic period until the arrival of the Spanish. 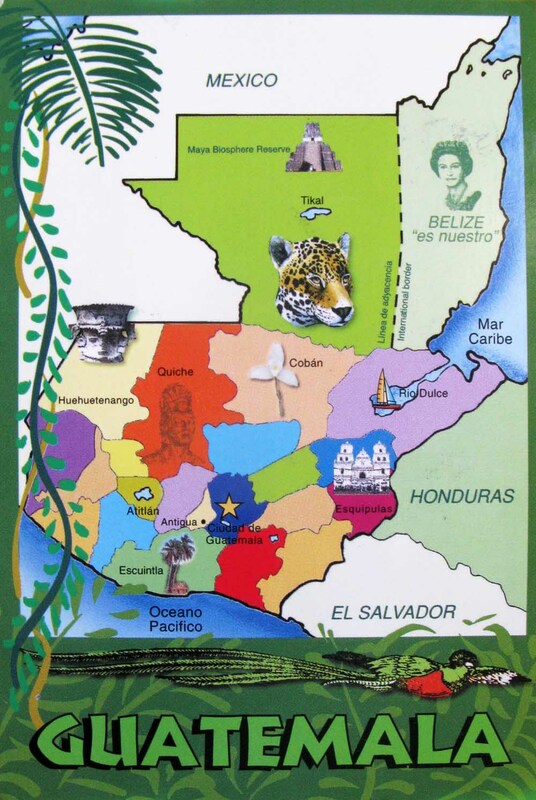 They had lived in Guatemala, Honduras, Belize, the southern part of Mexico and eastern parts of El Salvador. 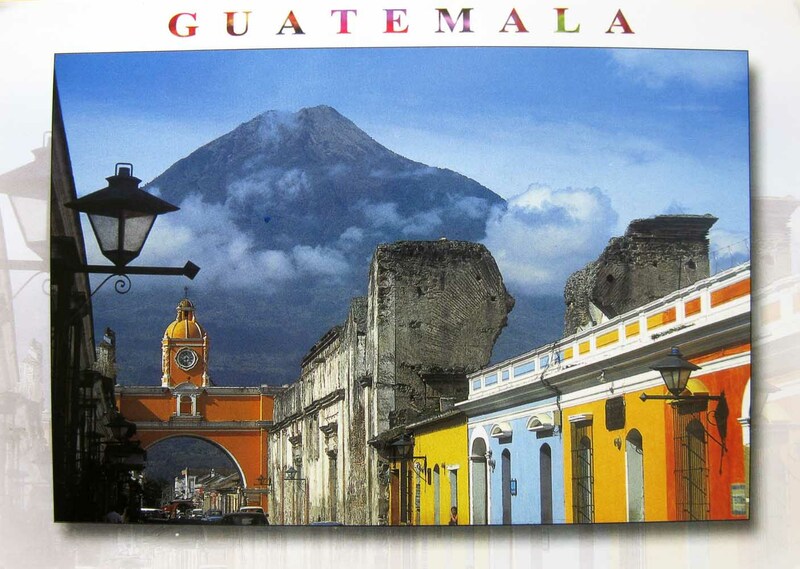 After independence from Spain in 1821, Guatemala was a part of the Federal Republic of Central America and after its dissolution the country suffered much of the political instability that characterized the region during mid to late 19th century. Early in the 20th century, Guatemala had a mixture of democratic governments as well as a series of dictators, the last of which were frequently assisted by the United Fruit Company and the United States government. 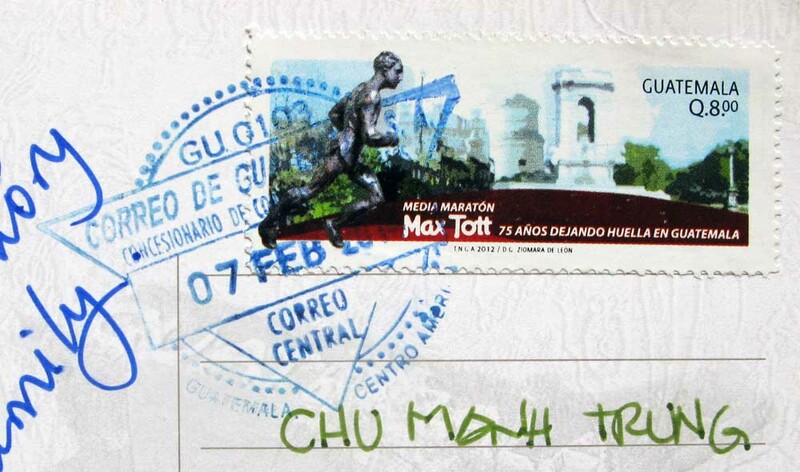 From 1960 to 1996, Guatemala underwent a civil war fought between the government and leftist rebels. 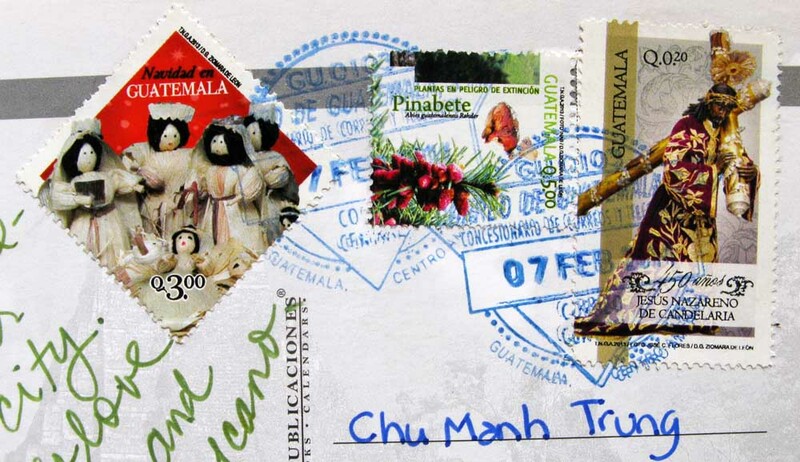 Following the war, Guatemala has witnessed both economic growth and successful democratic elections. In the most recent election, held in 2011, Otto Pérez Molina of the Patriotic Party won the presidency. Dedicated to commemorating deceased ancestors who are perceived as still active in daily life, the Day of the Dead or All Saints Day is celebrated across Latin America on November 1st. 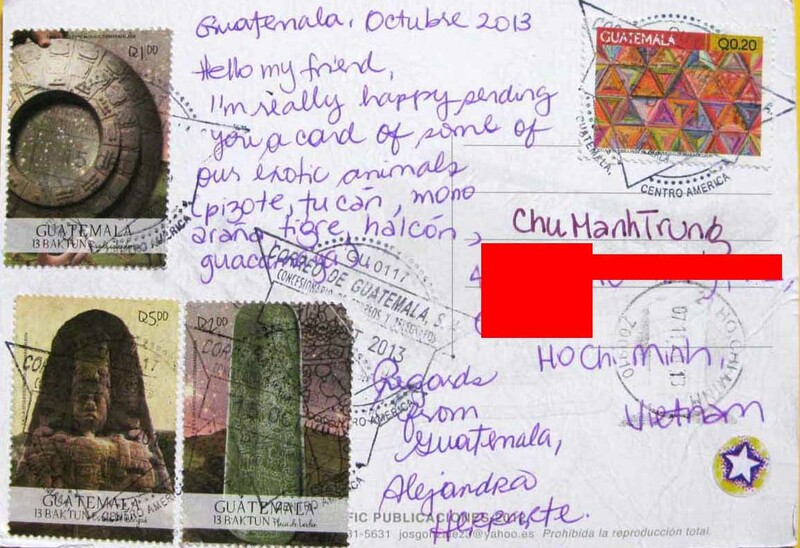 For centuries, rural communities throughout the highlands of Guatemala have celebrated with festivals featuring kites that carry messages to ancestors. 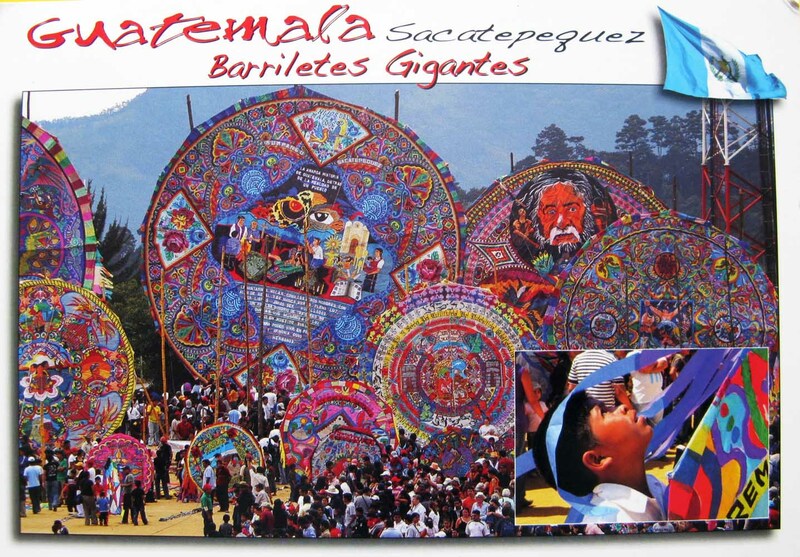 The largest of these kite festivals occur in two communities near Guatemala City, Santiago Sacatepequez and Sumpango. These kites represent the tradition of the Mayan Indians, in all aspects, art, social and political conflict and family life.